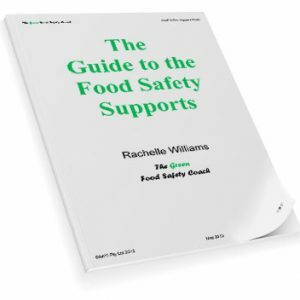 This easy to use eBook will help any small business or community / sports group set up a suitable cleaning program that is sustainable and meets food safety requirements. 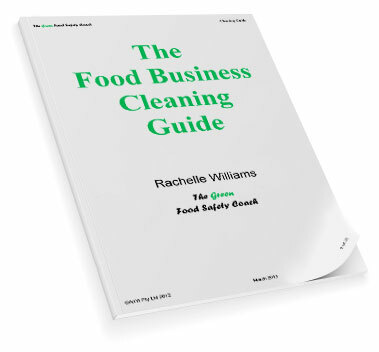 Cleaning is a key part of food safety and this eBook will help every food business, regardless of size and type, set up an effective and efficient cleaning program that will meet both legal and business requirements. 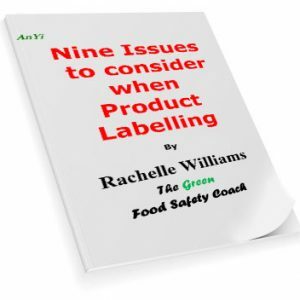 It includes example cleaning reports in the appendix.